With the first rays of spring sunshine peering through the clouds, the Bogner Man Spring/Summer 2016 collection takes us away from the stressful formalities of city life to the freedom of the open road. 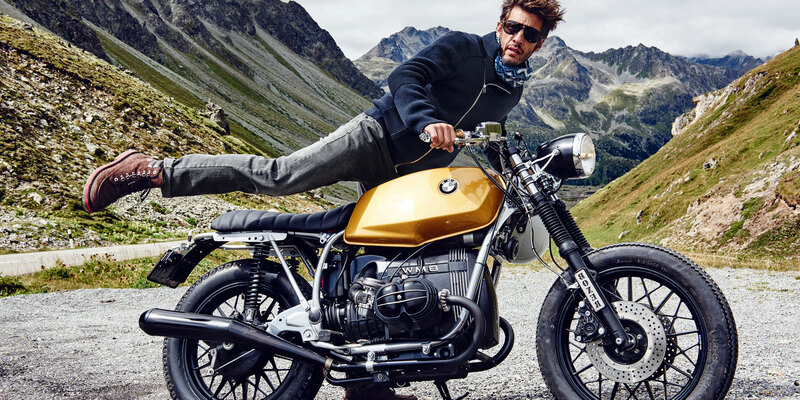 A motorcycle escape through the Albula Pass of the Swiss Alps sets the stage for the menswear collection designed to travel with the modern man on every great getaway. 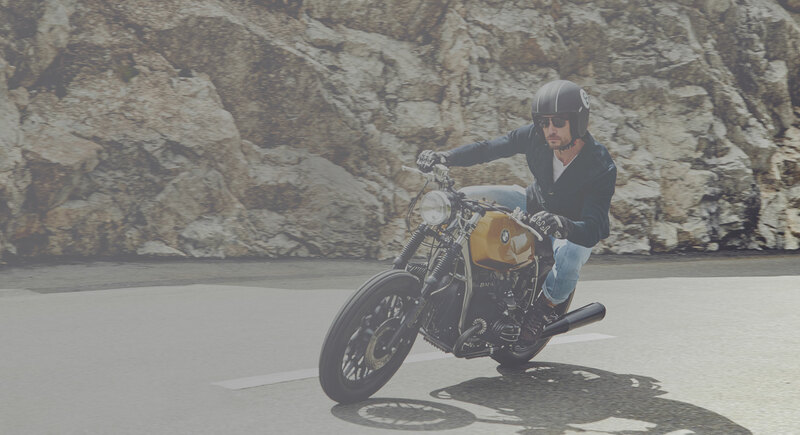 Central to the motorcycle-adventure inspired collection is, naturally, the leather jacket. The new collection features two leather jackets: the robust, intricately quilted “Dan” and the classically sleek and edgy “Vento”. Both jackets are made with the highest quality Napa leather and are cut to accentuate the male form. Premium quality stitching and solid, metal zipper details ensure the jackets’ lifetime durability. To complement the leather jackets, a line of relaxed jeans and luxury-casual polos and T-shirts complete the latest Bogner Man collection. All of the jeans are constructed from premium cotton blends for maximum endurance, and made timeless through classic colors and washes. Supplementary to the leather jackets, a selection of cotton and wool jackets and zip-up cardigans are also featured. The Bogner Man Spring/Summer 2016 collection captures the essence of casual luxury, timelessness and endurance. Each piece of the collection is made to the highest standard of Bogner quality, and designed to last a lifetime regarding both durability and style: to be with you on the road, no matter where you go.